At last some good news for the Xolo X1000 users, the company has announced that it is rolling out Android 4.1.2 Jelly Bean update over-the-air to all Xolo X1000 users. In the present market, most smartphone manufacturers are quickly jumping on the Android 4.3 OS bandwagon. In an attempt to keep up with the competition, Xolo has finally pushed out the Android 4.1.2 update for its Intel Atom-powered X1000. The update can be accessed over-the-air and a notification will automatically appear on the X1000 smartphone, according to AndroidOS. 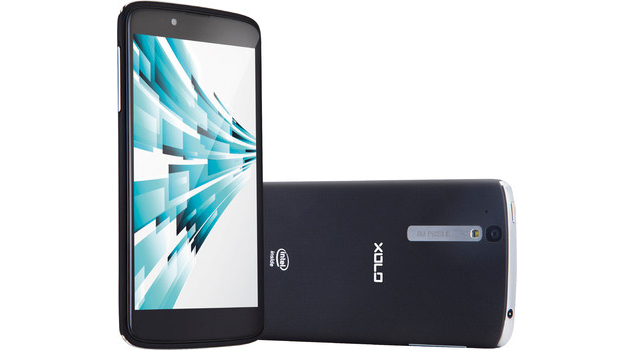 The OTA update will take the current OS, which is at Android 4.0.4 Ice Cream Sandwich, to Android 4.1.2 Jelly Bean and bring with it all the enhancements of the Jelly Bean to Xolo X1000. Among the improvements the one which stands out is availability of Google Now and ability to run Apps which require Android 4.1 and up. The update is a whopping 208MB in size so it is advised to update your phone over Wi-Fi.